This entry was posted in Adult, Adult Fiction, Books, Fiction, YA Lit and tagged Book review, Old School, Tobias Wolff. Bookmark the permalink. 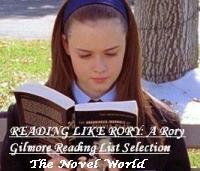 Do you know where the book is specifically referenced in Gilmore Girls?